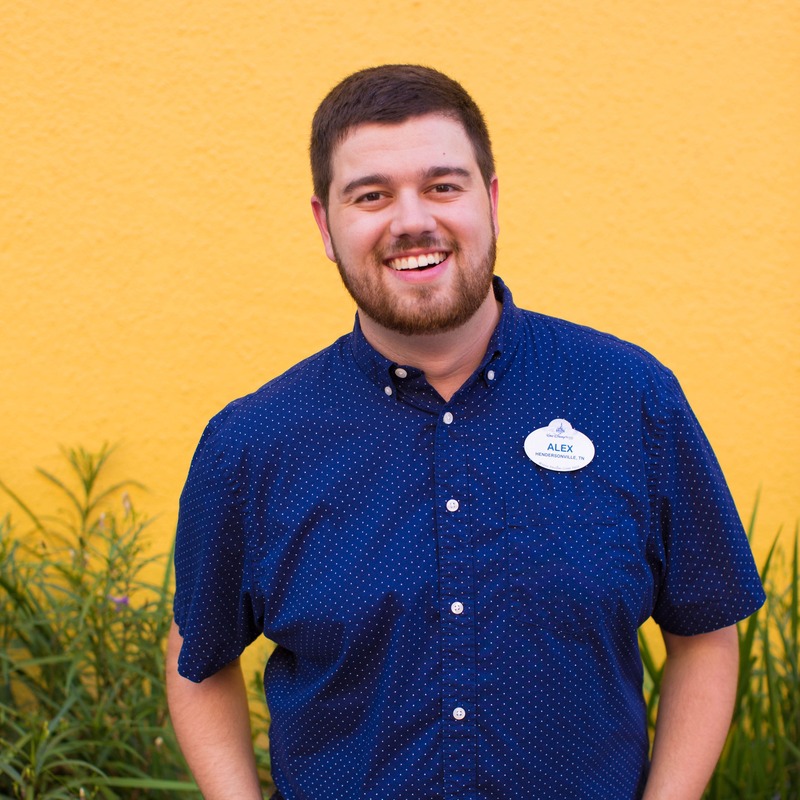 Over the holidays, we shared our first updates on what to expect with “Limited Time Magic” at the Walt Disney World Resort and Disneyland Resort, including the announcement that 2013 is the “Year of the Ear” at both parks. Today, there’s more to share – a first look at January’s limited release Disney Couture Ear Hats. Every month, Disney Parks will offer new ear hats to add to your collection as part of “Limited Time Magic.” January will start with five new Ear Hats. Which one is your favorite? 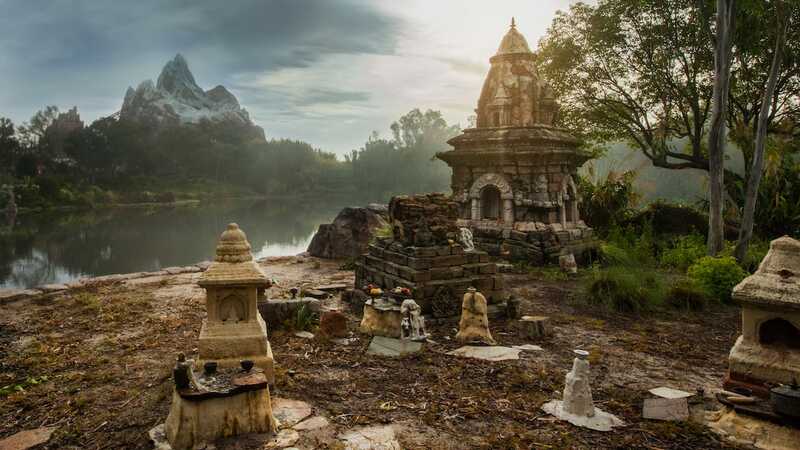 We’ll be posting “Limited Time Magic” updates on Fridays during 2013 so be sure and check the Disney Parks Blog to find out what’s coming to the parks. You can also find updates on Twitter using the hashtag #LimitedTimeMagic and on our limitedtimemagic.com web page. Any chance I could order my ears and have them in my room when we get there? Does anyone know when the 2013 graduation ears hit the stores? This year I graduate and I really wanted some. I am coming on February and was hoping that they would be out by then. Anyone who knows, please inform me! Can be found at Disneyland Paris? or at DisneyStore Europeans? What size are these? Are they the same size as the character hats (like Donald, Goofy, Perry, ect patterns) or are they legitimate adult sizes? LOVE my Minnie santa hat! I have been waiting for YEARS for military ears to come out. Service branch specific or camo ones. WILL you be having ANY of those this year honoring the military? Beautiful!! I love the steampunk and the polkadot with the veil. I hope they are still in stock when I get there!! Will these only be limited to the parks or will they be available to purchase online ? When I was at WDW in early December I saw the felt hat and LOVED it! It was so different then a lot of the other ones. I didn’t get it, unfortunately. I will get my first ears when I travel with my kids for the first time. Hi, are these hats only available at the parks? Or are they available on line? We are traveling in February, and wanted them to wear on the plane. Thanks. 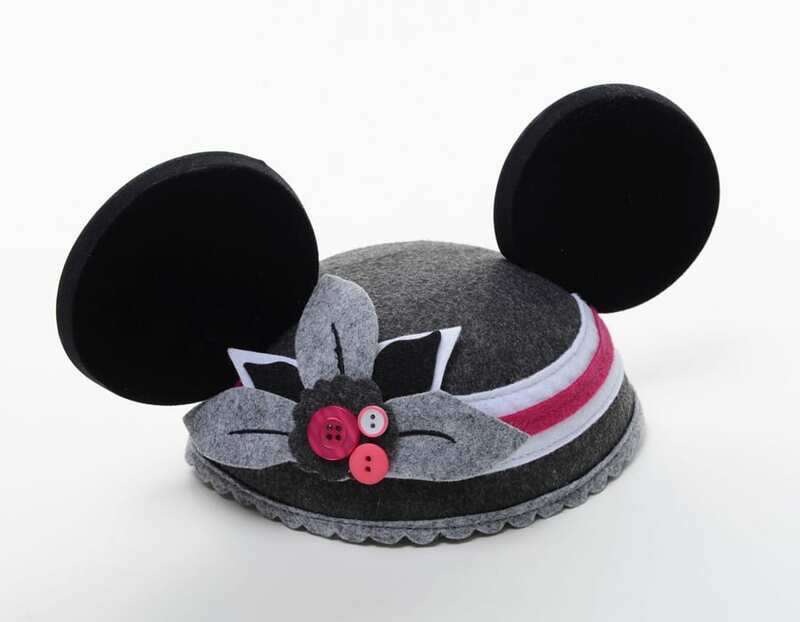 I was @ WDW about a month ago, & I got the ears that are gray w/the pink strip & flower (Felt – 400006619679). Sooo cute and everyone that I passed stopped me to tell me how much they loved them! Best buy I ever had @ WDW! Here’s to the “year of the ear”! When will the limited time magic event for this upcoming week be announced for Walt Disney World now that “Bling in the New Year” is coming to end this weekend? “January limited release”??? These have been in the park for a couple months now. 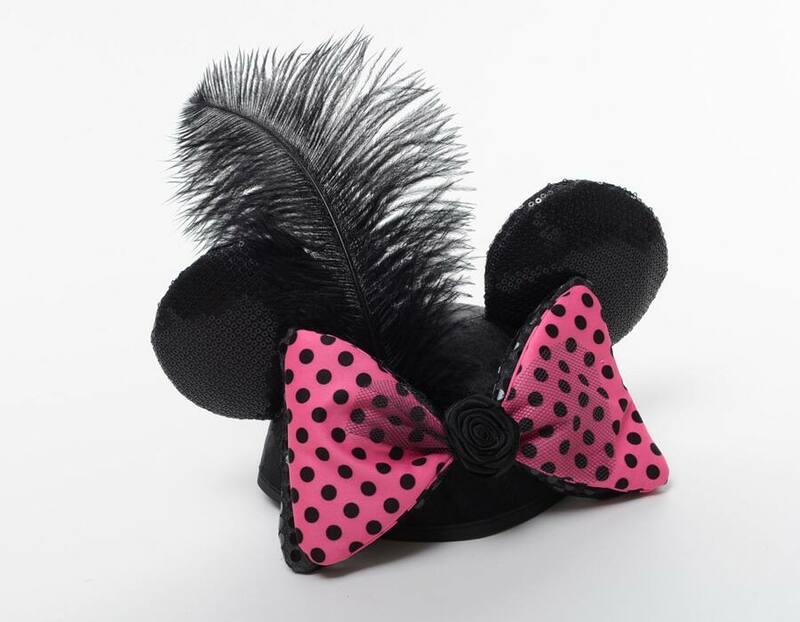 Don’t get me wrong, I love these and I’m glad Disney is going a little more couture with the ear hats… But it would be nice if we kicked it off with something new! Hello Parks Blog!! 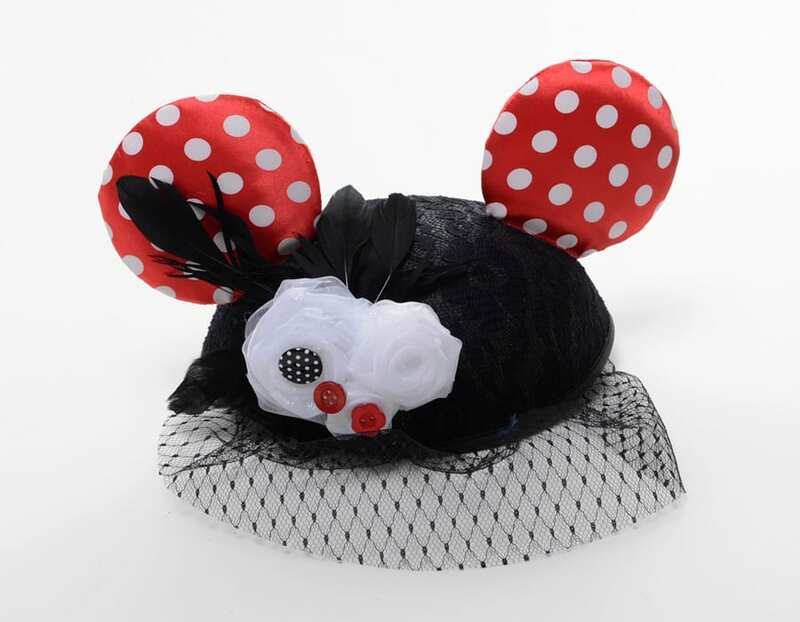 Love the ear hats but I do believe I have seen these around the parks before the first of the year. I specifically remember the pink and grey ones with buttons. Oh well, maybe I’m ahead of my time. Will any entertainment announcements be made for Limited Time Magic? Seems WDW is lagging behind Disneyland right now! Let’s catch up with something amazing! I like them all but my favorites are the two with the red and pink polka dots. I hope they still have them when I get there at the end of the month. How do I purchase these??????????? Are the ears next week’s “magic”? Or will there be another announcement this afternoon? 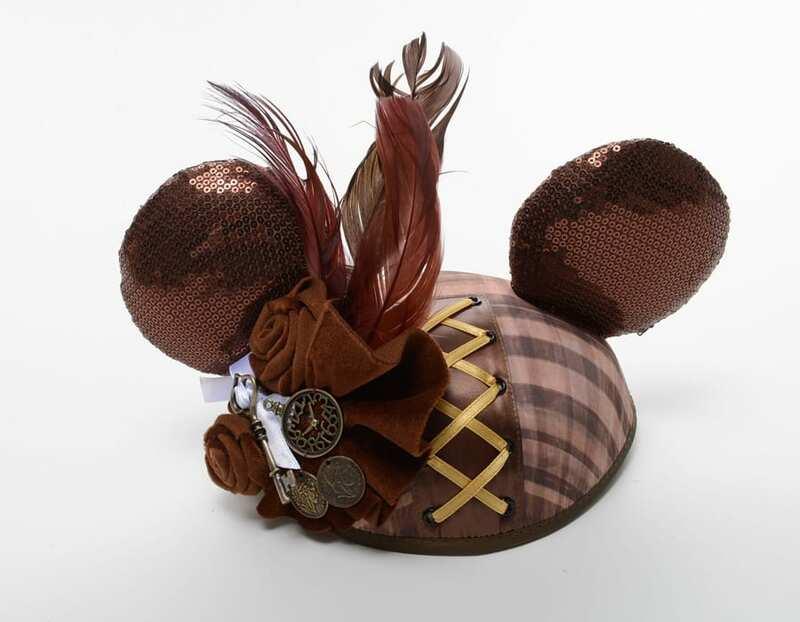 Oh wow, I’m very excited to add those steampunk ears to my collection. I agree with the others, though: it’s a shame that there’s no Mickeys! Will there be months with ears for the guys? Do these cost more than the normal eared hats? @April – The hats have a retail of $24.95 each (please note that all retails are subject to change without notice). If I had to choose, it would be the steampunk one, but, as Lester said, it would be nice to have something for guys. Does each hat have a “name”? Will they be available in certain stores on property? Thanks! @Elizabeth – This is Steven with the Disney Theme Park Merchandise team. 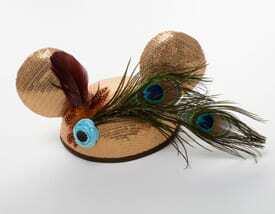 The hats are currently available at a variety of locations at Disney Parks. I found them this morning at World of Disney in Downtown Disney Marketplace. I would check the big merchandise locations in the Parks as well. Here are the names and item numbers based on the images above. Hi Lester, we’re kicking things off with these hats. Keep an eye on the Blog for other selections coming this year.